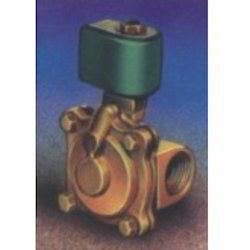 We have gained huge accolades by our clients for our excellent quality range of Industrial Solenoid Valve. 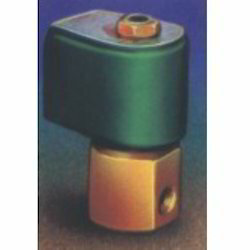 These are manufactured using superior quality materials, procured from reliable vendor and find a wide application across various industries. Our range of Industrial Solenoid Valve are available in various sizes & weights, and is highly appreciated for its apprehensive features like high tensile strength and durability. available in various specifications, these can also be custom made as per the clients requirements. further, we offer these products at industries leading prices. 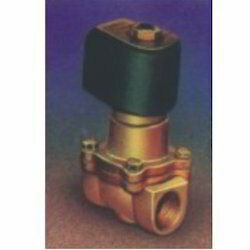 We hold the expertise to offer a range of Forged Brass Flocon Make Solenoid Valves. The valves offered by us are manufactured under the supervision of expert professionals, who hold vast experience in this domain. Owing to their excellent performance, durability and strong construction, these valves are widely demanded by the customers based across the nation. Fluid temperature: 80-150 C max. Size: 1/8” to 3/4” BSP/NPT. We hold expertise in offering a superior quality range of Flocon Make Solenoid Valves. 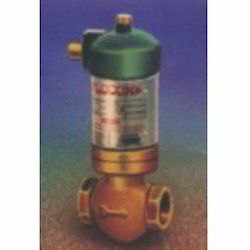 The valves offered by us are offered in various sizes to meet the variegated demands of our customers. 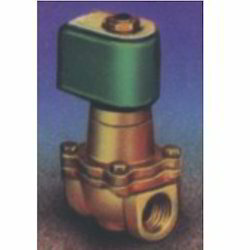 Moreover, these valves can be customized as per the requirements of our customers. We also test these products on various parameters so as to ensure their quality and durability. Fluid temperature: 80- 150 c max. 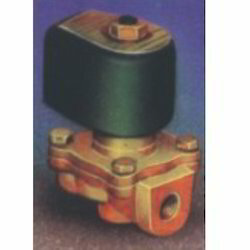 Our organization offers a variegated range of 2 Way Direct Operated Solenoid Valve. The optimum quality raw material is procured from the reliable and certified vendors of the market to manufacture these valves in accordance with the international standards and norms. Moreover, our products are available in customized forms to meet the variegated demands of our customers. Fluid temperature: 120 c max.